ready to rock at tableau? Hi there! My name is Erin Daugherty. I’m a poet turned data analyst turned entrepreneur. And I love Tableau. A lot. So much so that I built this five dashboard crash course for anyone interested in kick-starting their Tableau skills. We’ll start off at the very beginning, so whether you’re brand new to Tableau or you’re looking to dust up your data viz skills, this is the series for you. 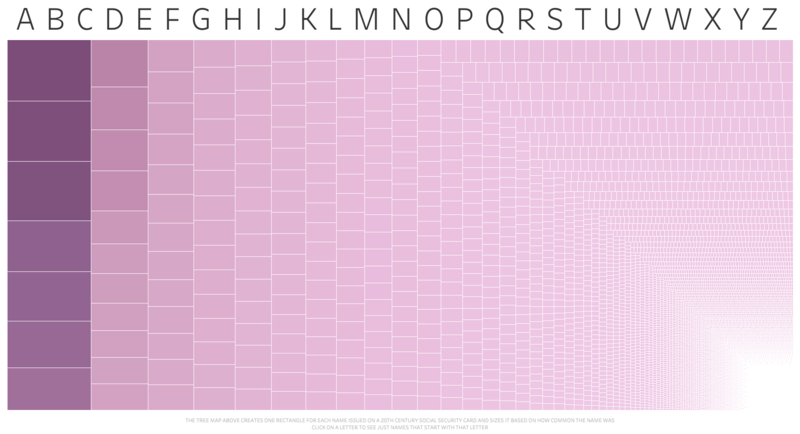 Take it a dashboard a day, and before the week is over, you’ll be building beautiful, powerful visualizations. Ready to dive in? Click here to start Dashboard 1. Wanna know more about these dashboards? Just keep reading. 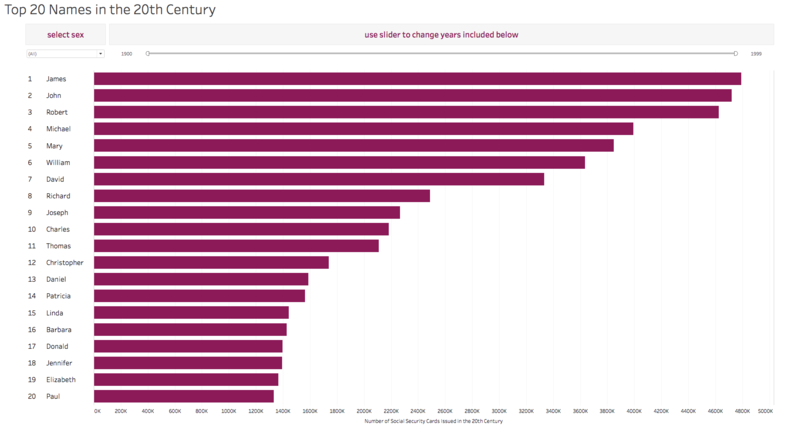 These dashboards are all about learning to use Tableau, so we’re keeping the data set super simple. 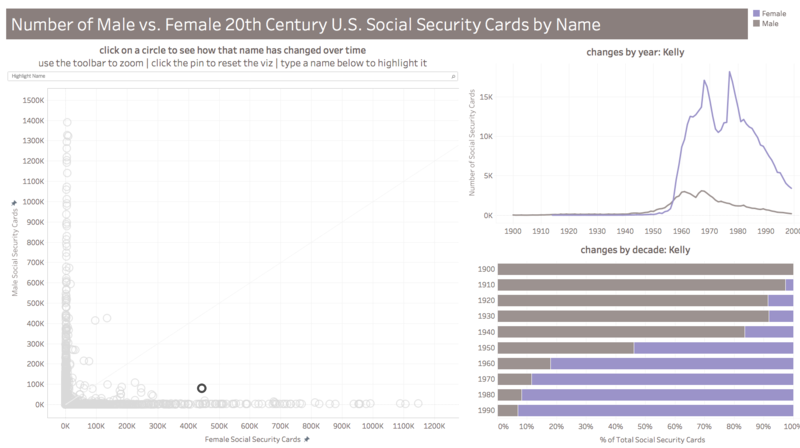 We’ve got first name data from U.S. social security cards from 1900 to 1999. Yep, I bet your name is in there! Just click here to download the CSV. Each dashboard is broken into bite-size steps. The videos are just a few minutes long. Pause, repeat, fast-forward to find the pace that’s right for you. In just a handful of videos, you’ll have created today’s dashboard. This is the most important part! 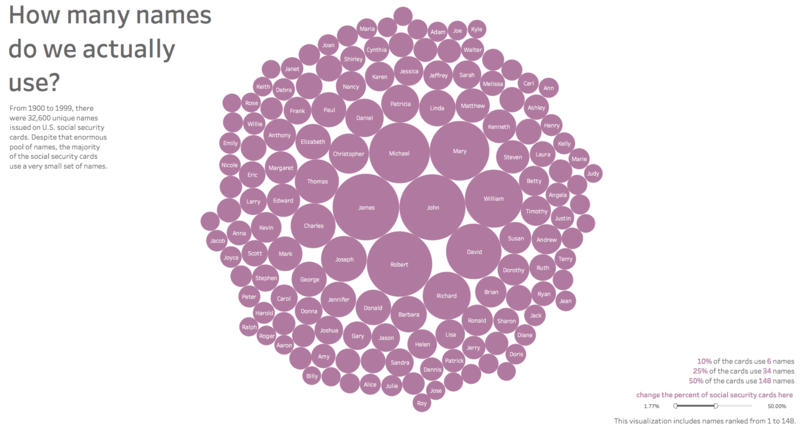 If you really want to build up those Tableau skills, don’t just sit back and watch. Crack open a fresh Tableau Pubic workbook of your own and build each dashboard along with me! Seriously, this is the secret sauce. You can’t learn a new language or instrument or sport by sitting on the sidelines. Roll up your sleeves and dive in! Click here to start Dashboard 1. You’ve got this. Ready for today’s dashboard? Click below to start Dashboard 1.